Used in a wall support installation. 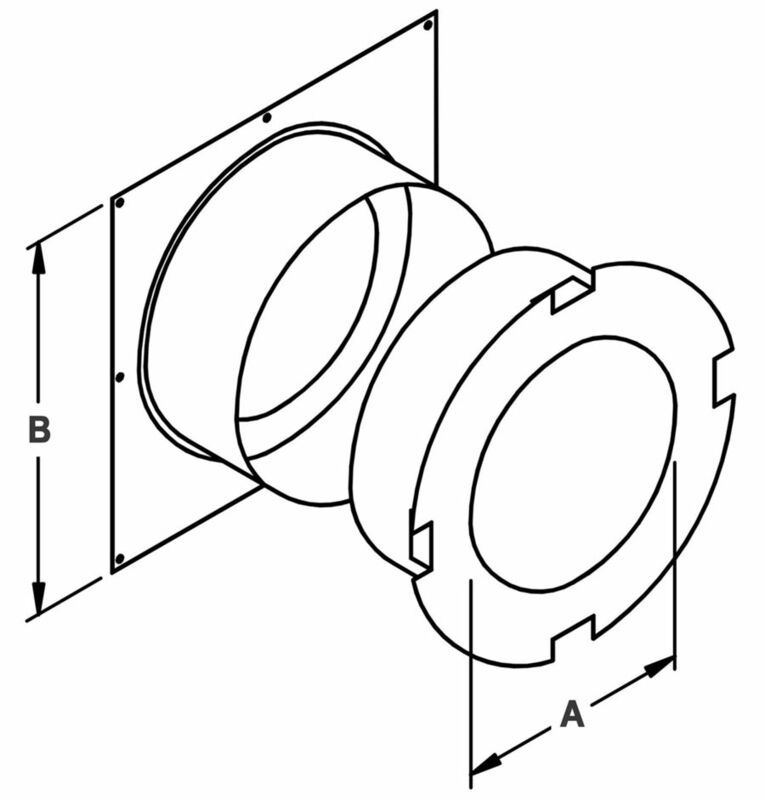 Radiation shield is included with spacers, which maintain the mandatory 2-inch clearance to combustibles. Attractive matte black finishing trim plate is included. 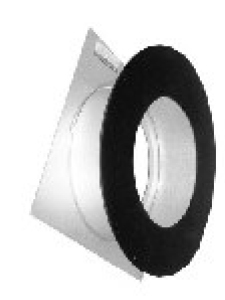 Adjustable wall thickness from 4 1/2" – 8 3/4" for 5" – 8" sizes and from 6" – 11" for 10" – 14" sizes.